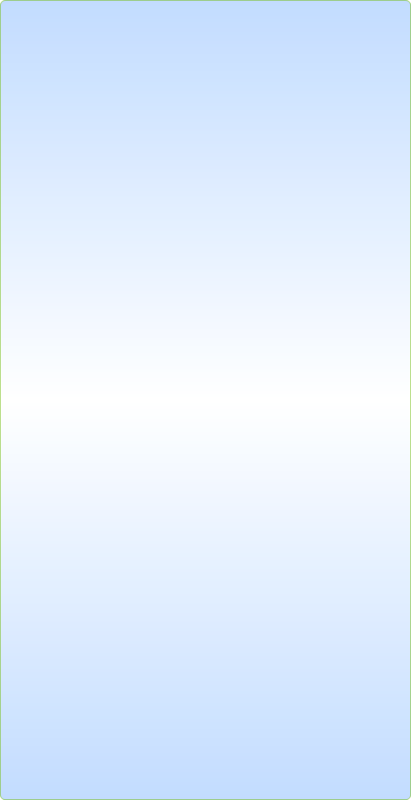 S.O.S Cleaning Solutions is an IICRC (Institute of Inspection, Cleaning, and Restoration Certification). We believe in continuing education and we are constantly up-to-date with the latest advancements and changes within the carpet cleaning industry. 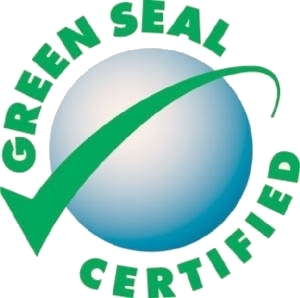 We would like to provide you with a friendly carpet cleaning experience , using the latest eco-friendly products available on the market. 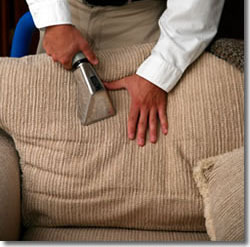 With our experience and numerous certifications we take the proper steps and time to make sure your carpet cleaning and upholstery is detailed and thorough. 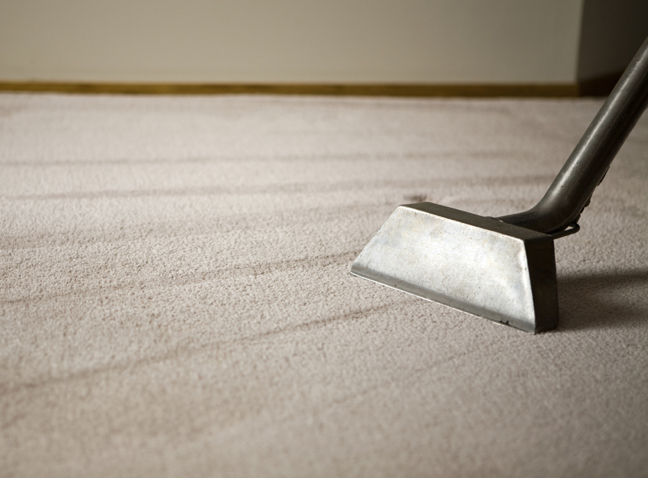 You can rest assured that we will leave your carpets looking good, smelling fresh and feeling like new again! And the best of all it is safe for you , your family and pets! We guarantee it! 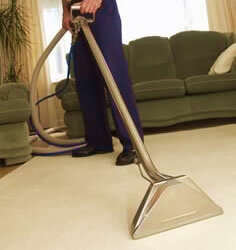 We offer the carpet cleaning method of your choice Steam Cleaning, Encapsulation or Dry Cleaning. 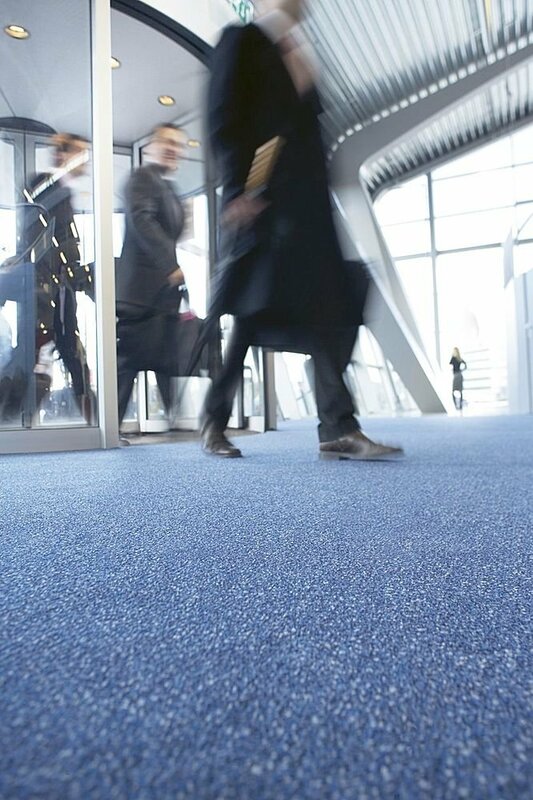 Steam cleaning of carpets is the industry standard. This is the method recommended by most manufacturers because it rinses and removes the suspended soil and emulsifiers. Not only does it provide excellent results, but kills dust mites and bacteria as well. While bare floors provide the optimal solution for dust mite control, steam cleaning is recommended for those who have carpets. Our industrial equipment steam cleaning process will effectively remove soil from the bottom of your carpet fibers, where dirt filters and allergens settle. 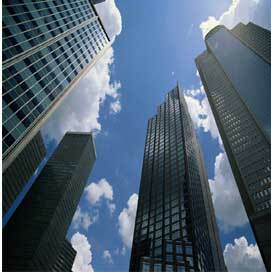 We guarantee all of our work to assure complete customer satisfaction. *Carpet grooming Upholstery cleaning also available. 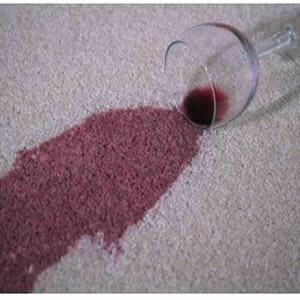 *Excellent results, the dirt is literally pull out of your carpet. 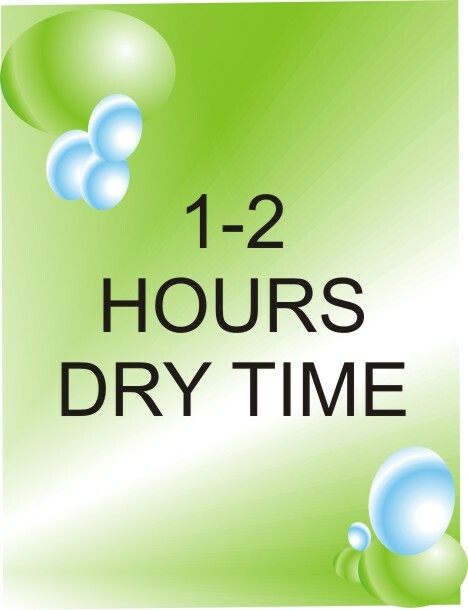 *No waiting hours for carpets to dry. *No sticky residue, so no rapid re-soiling. The encapsulating method uses a cleaning agent mixed with polymers. This mixture is actually a chemical process created by a precise ratio of chemical agents and cleaning solution. These crystal-like polymers attract grease particles and any other dirt in stains. The crystal-like containers will trap or "encapsulate" the soil and cleaning detergent. The crystallized soil will dry into a powdery substance, which is then to be vacuumed leaving a clean, fresh, new-looking carpet. 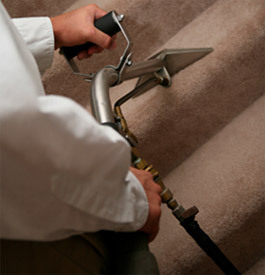 * Encapsulation is a leading technology in the carpet cleaning industry. * Dirt is removed with the crystallizing process. * VLM allows for a fast drying time. * Encapsulation has no odor. 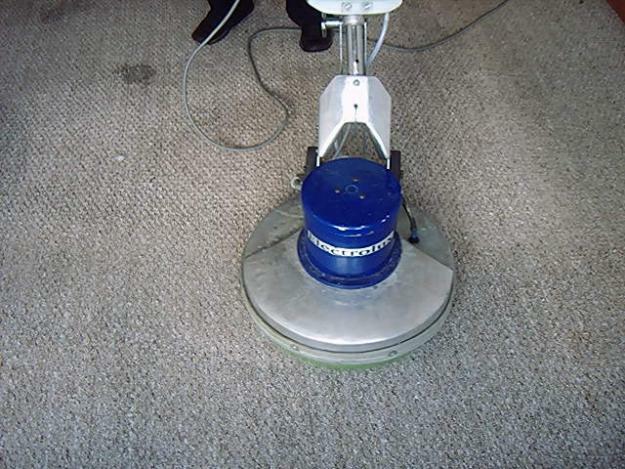 * Encapsulation method will not leave chemicals in the carpets. * Encapsulation does not use any hazardous chemicals. * Encapsulation is the future, and S.O.S Cleaning Solutions is always on the leading edge of technological advances!